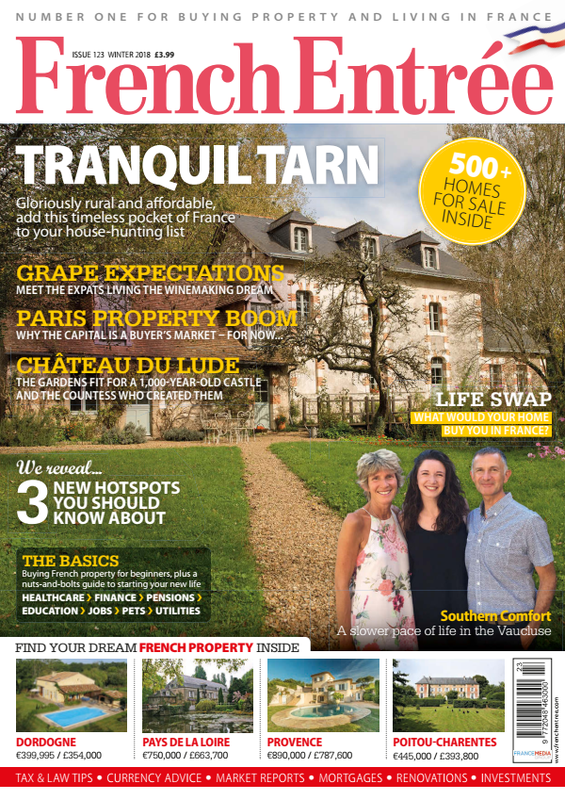 FrenchEntrée > Guides to Buying your French Property > New issue of FrenchEntrée Magazine OUT NOW! The Winter edition of the ‘new-look’ FrenchEntrée magazine is available now. With an extra 24 pages per issue, meaning that there is even more in-depth information on such things as; regional buying guides, leading expert advice and inspirational real-life stories to name just a few. The capital is in the midst of a housing boom. Buying in the Charente is all it’s cut out to be – and more. 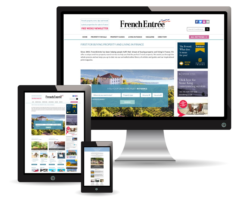 Business structures, tax and how to set up gîtes and chambres d’hôte … and much more including 500+ French homes for sale.